Senior Congress leader and Lok Sabha MP Mallikarjun Kharge's lawyer told the apex court that the Centre could have come to the Parliamentary Selection Committee on the allegations against Verma. During the hearing, senior Congress leader and Lok Sabha MP Mallikarjun Kharge's lawyer told the apex court that the Centre could have come to the Parliamentary Selection Committee on the allegations against Verma. "The Centre could have come to Selection Committee and asked it to transfer Verma," said Kharge's lawyer to the apex court. Dushyant Dave, the lawyer representing NGO common cause told the court that All India Service rules don't apply to CBI Director as he has fixed tenure irrespective of superannuation. "This man (CBI Director) is untouchable, if there was any exigency government should have rushed back to selection committee," said the lawyer to the court. "Does fixed tenure of CBI Director supersede all rules and makes him untouchable," SC asked the NGO lawyer. 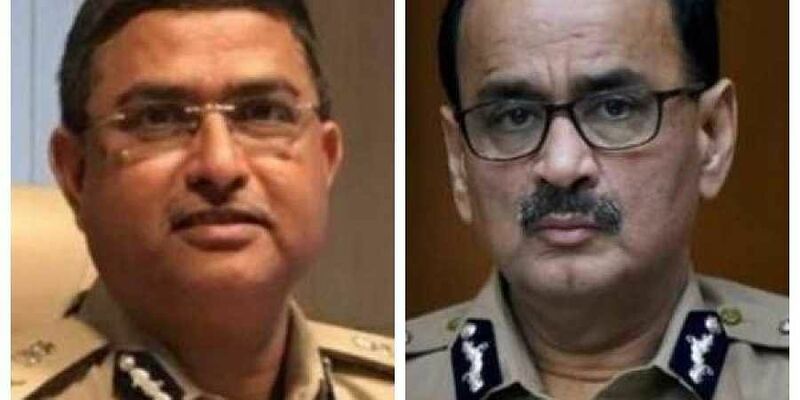 Earlier, the Central Vigilance Commission, while replying to the hearing of CBI Director Alok Verma's plea against the Centre's decision to divest him of powers and send him on leave, told the apex court that extraordinary situations need extraordinary remedies.